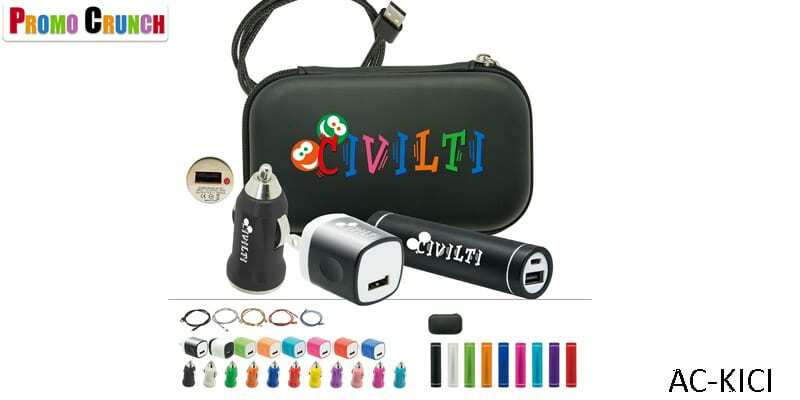 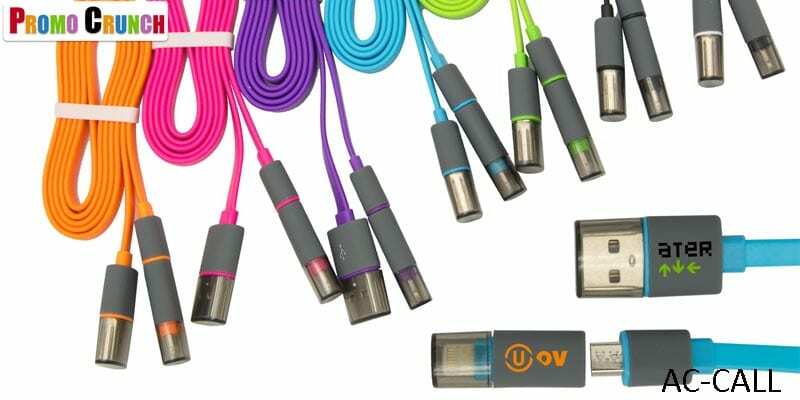 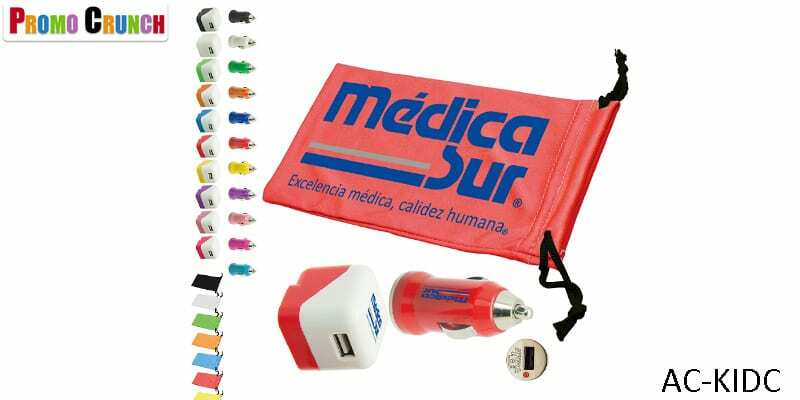 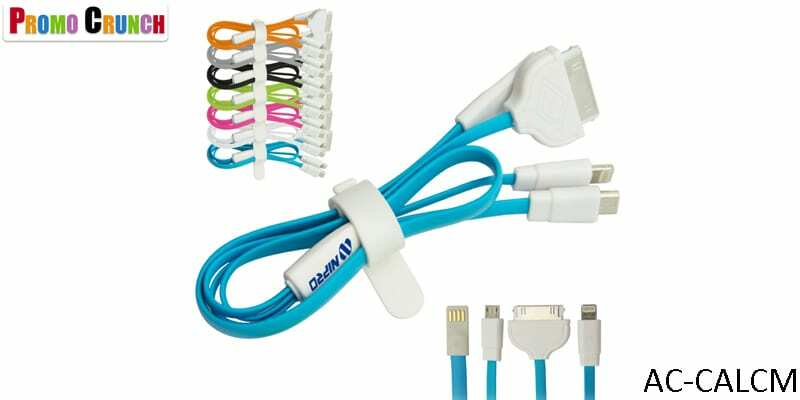 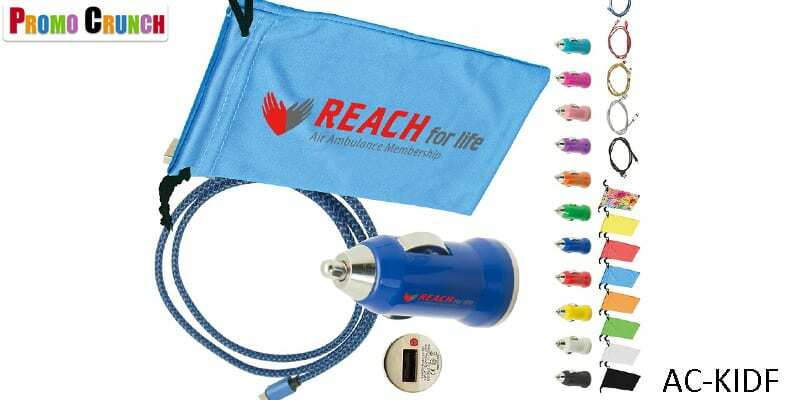 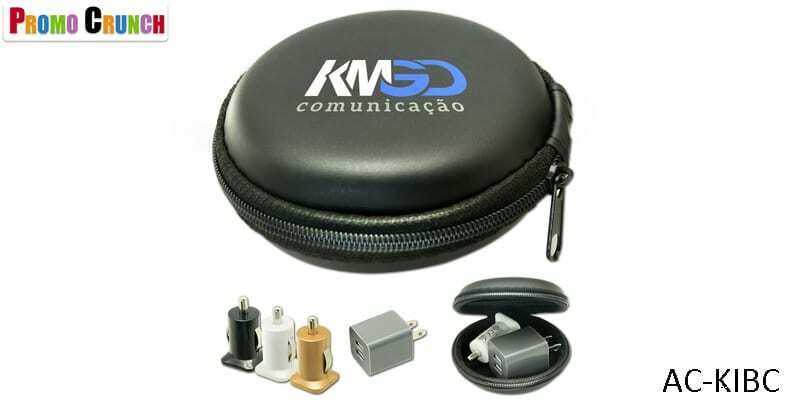 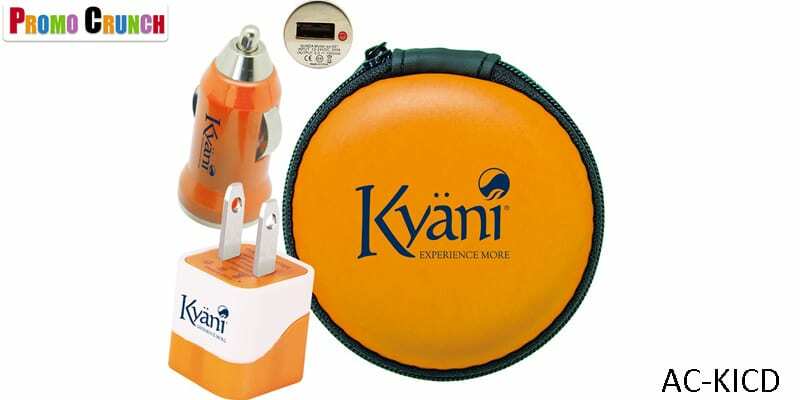 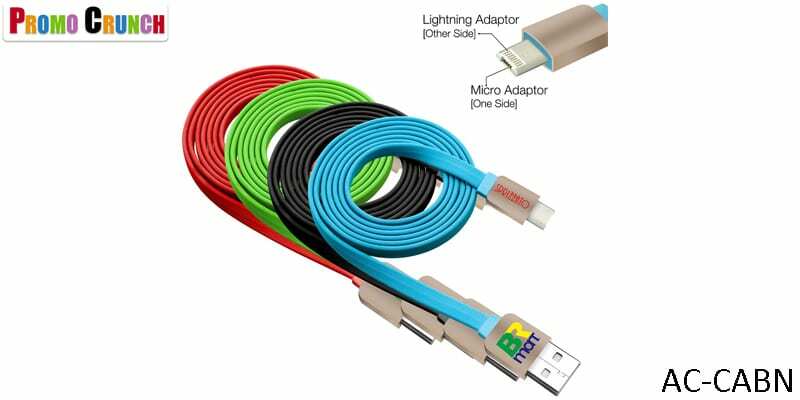 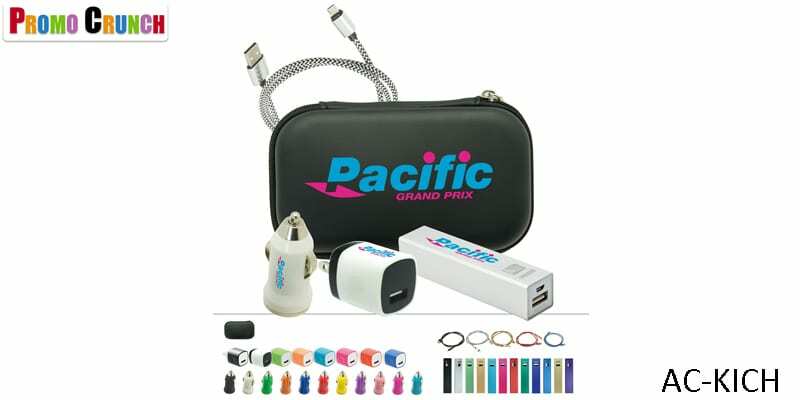 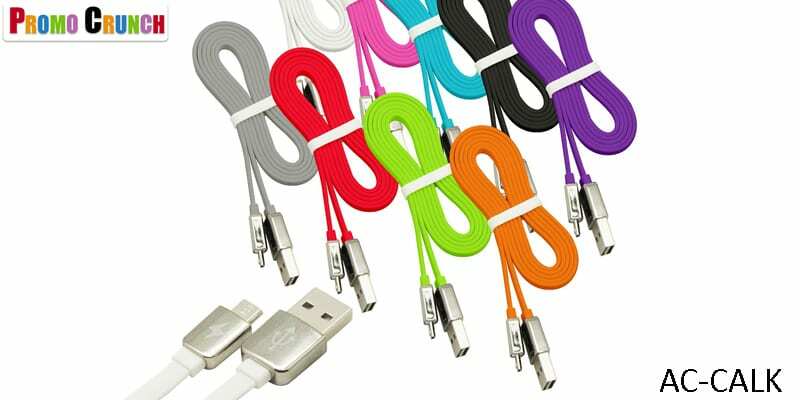 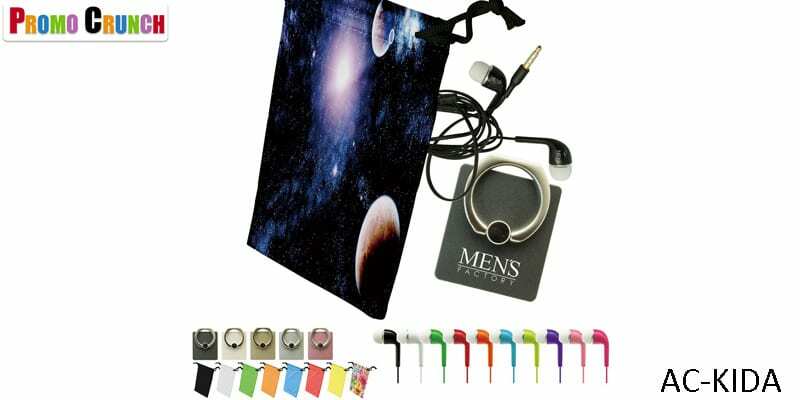 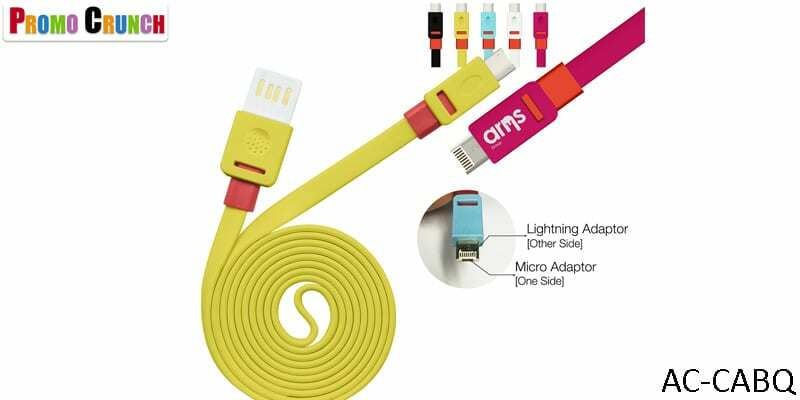 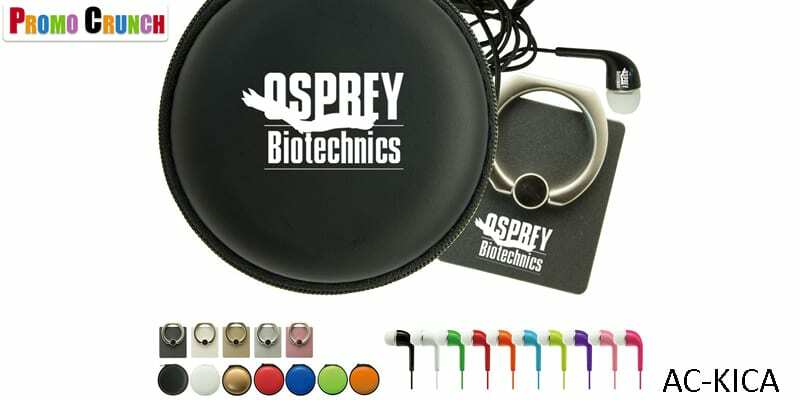 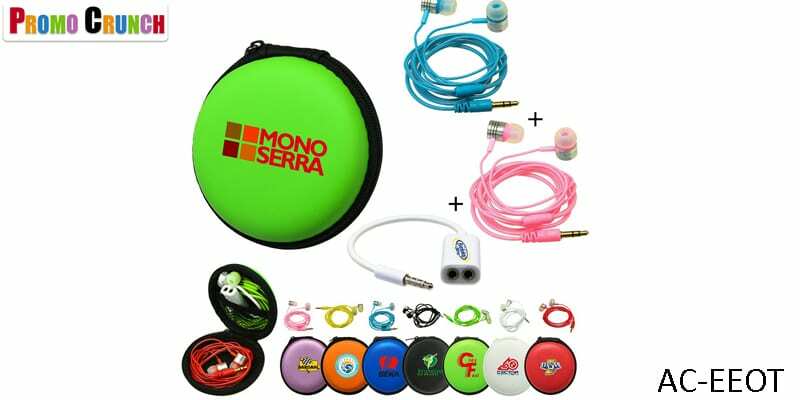 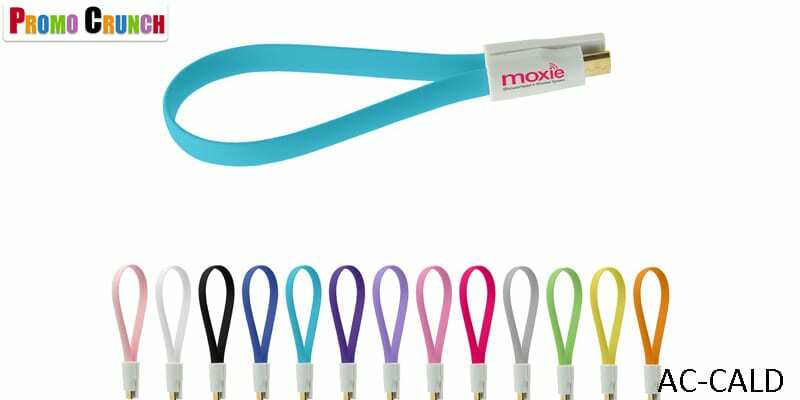 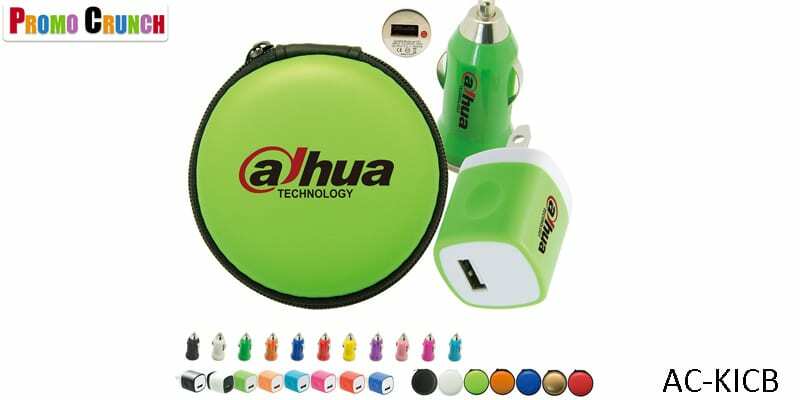 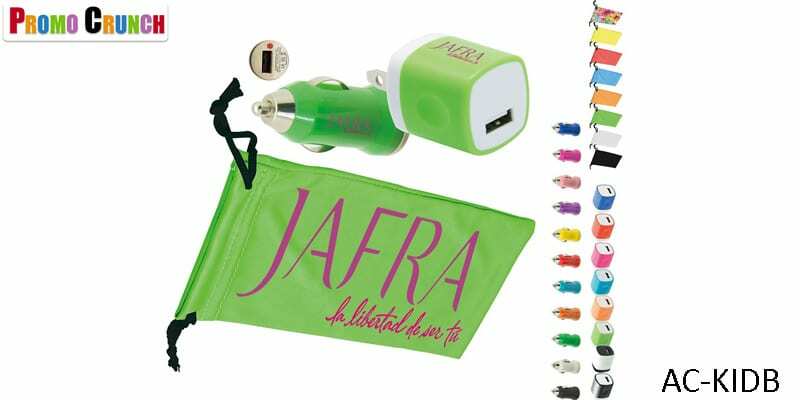 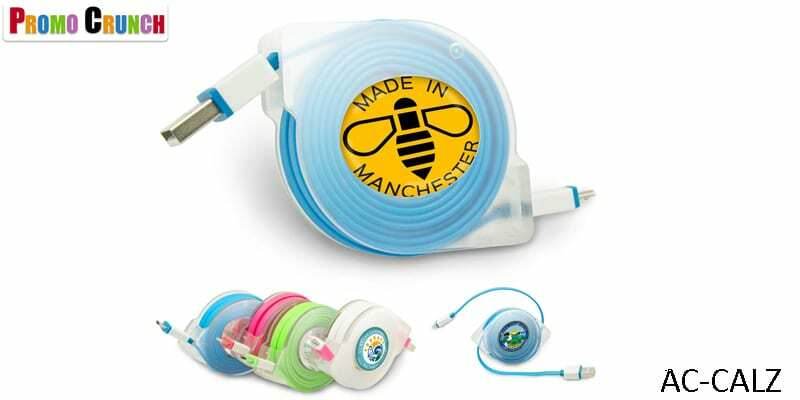 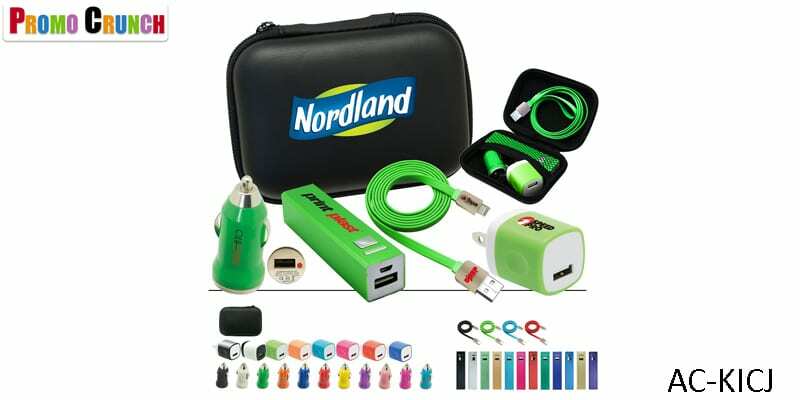 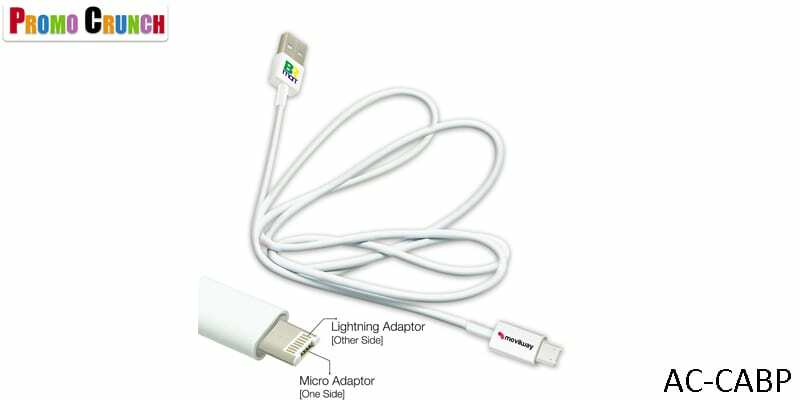 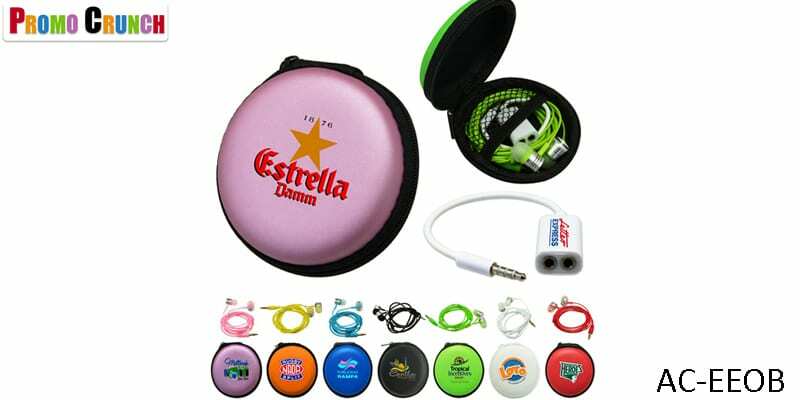 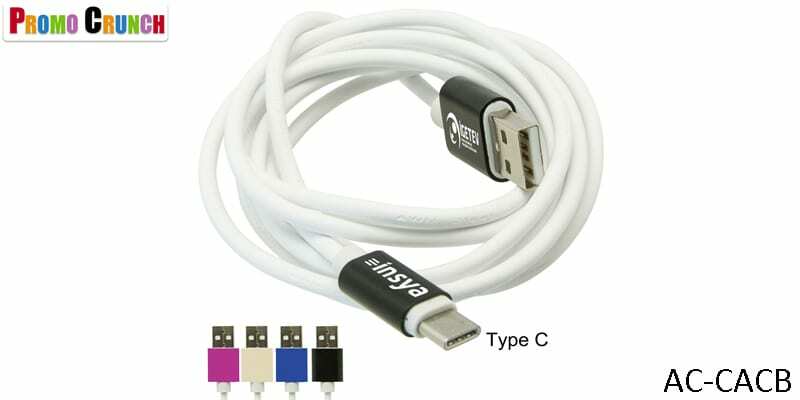 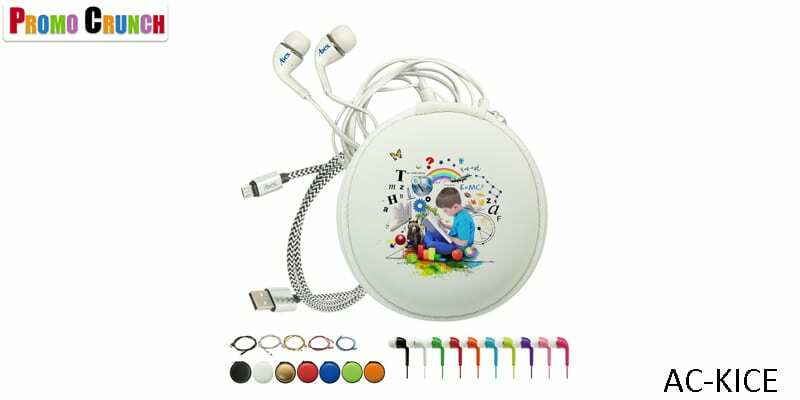 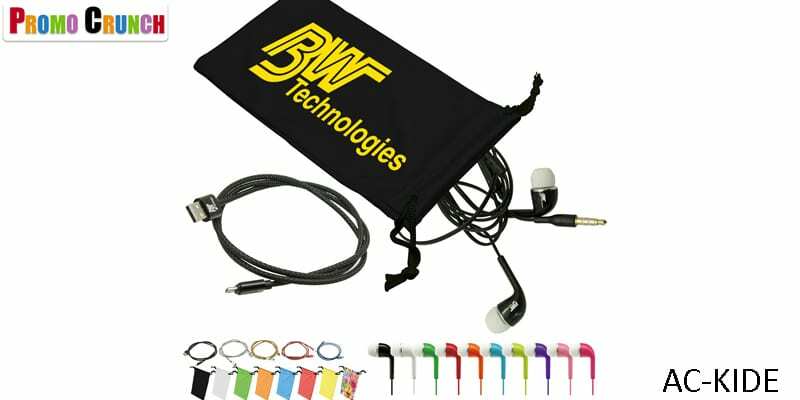 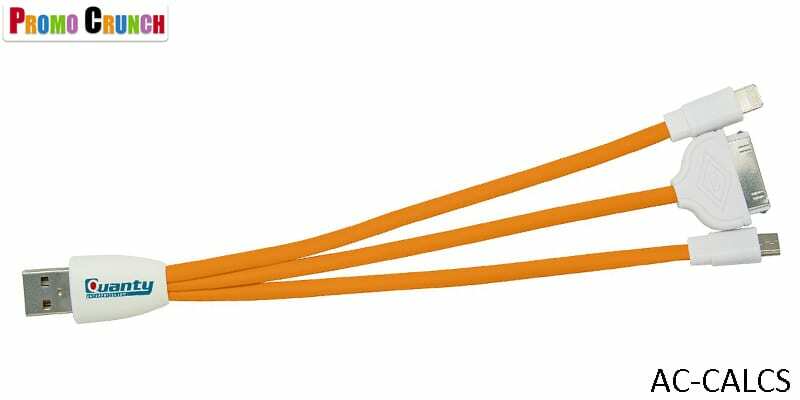 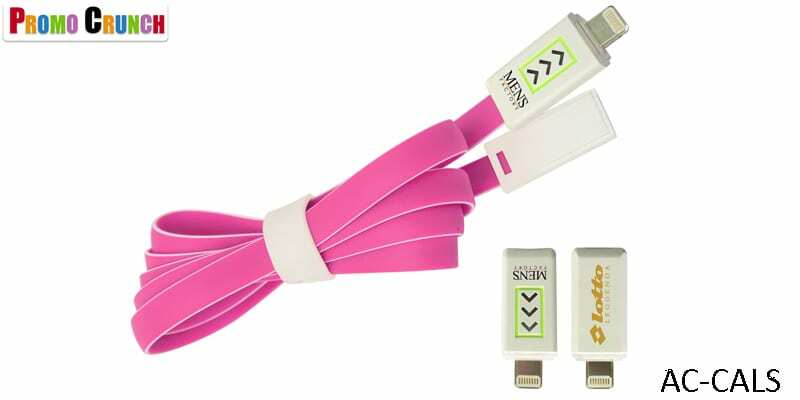 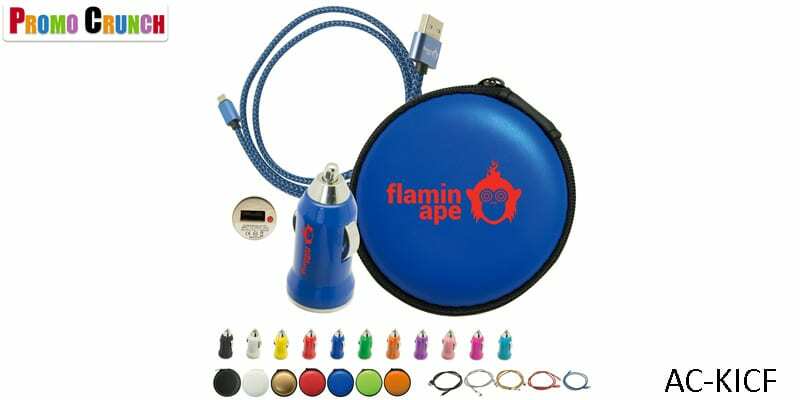 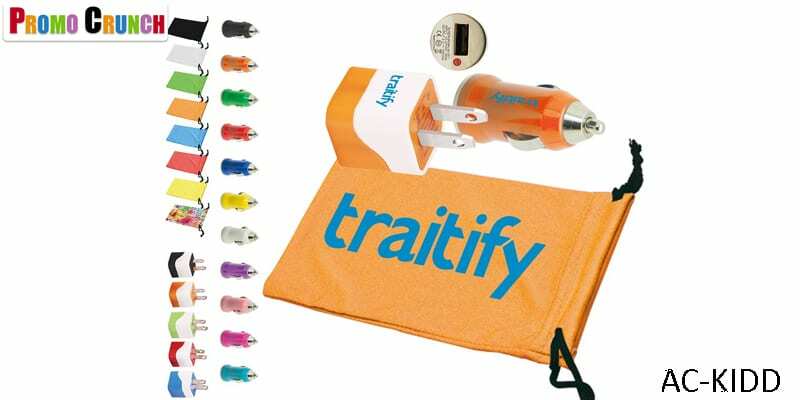 Cable charging kit for promotional products. 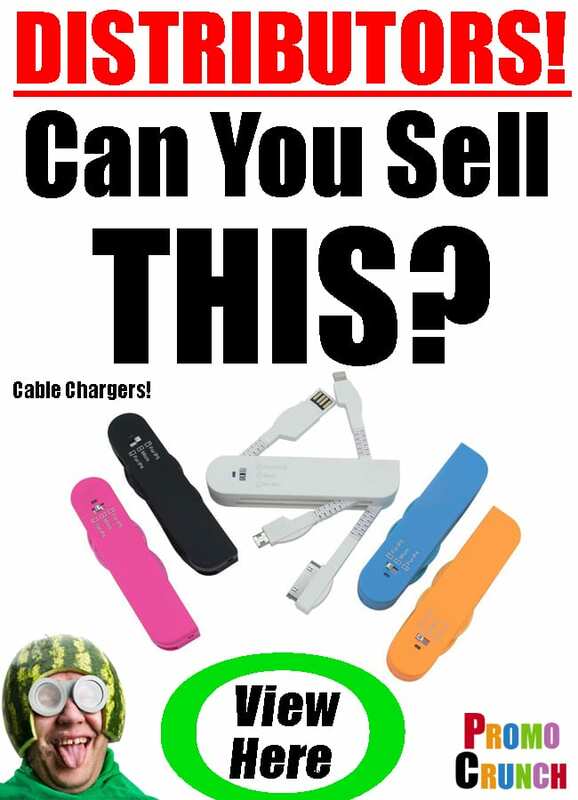 Distributors? 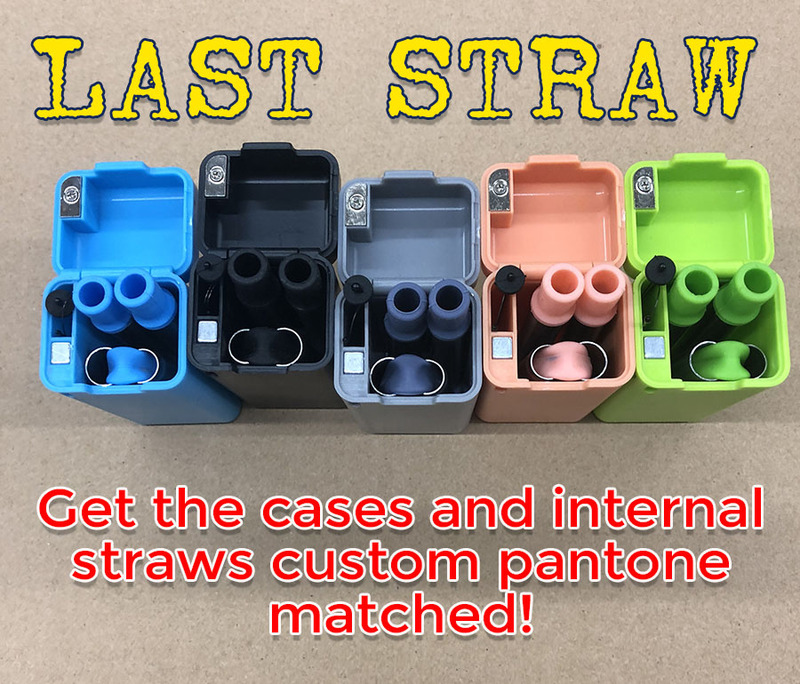 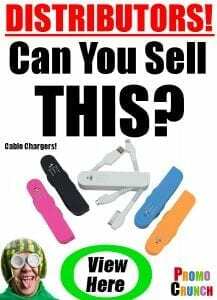 Can you sell these? 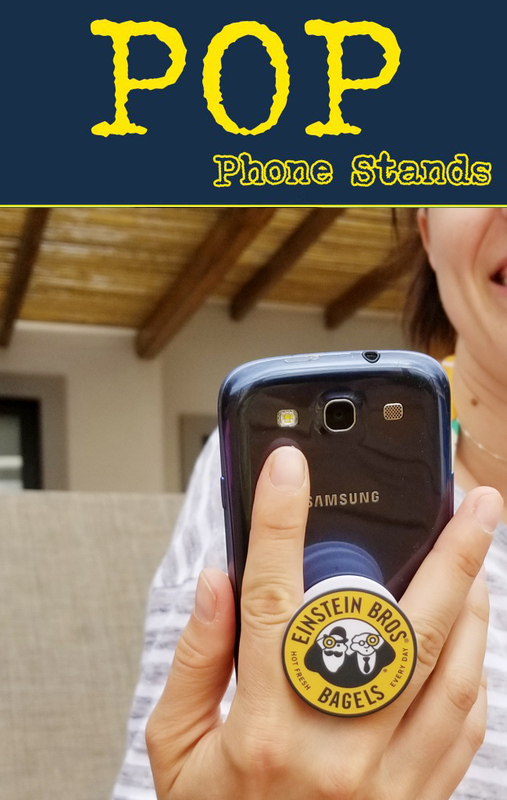 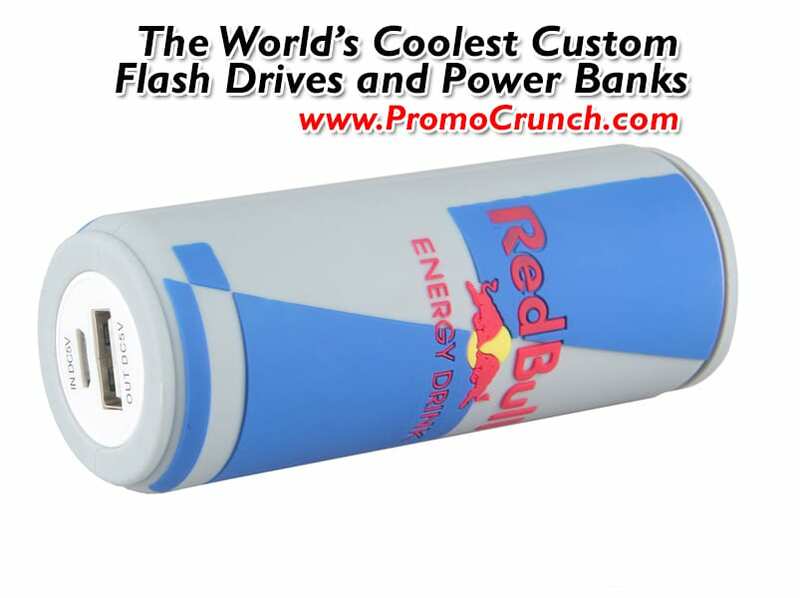 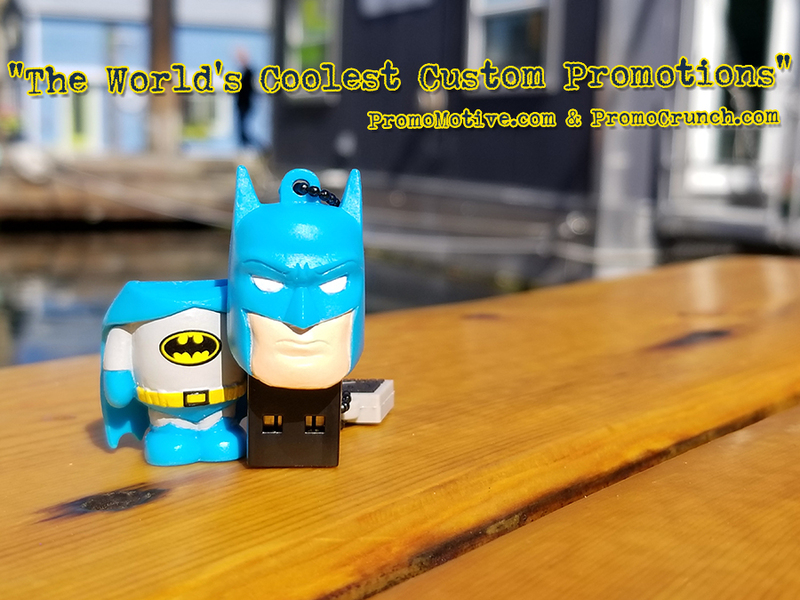 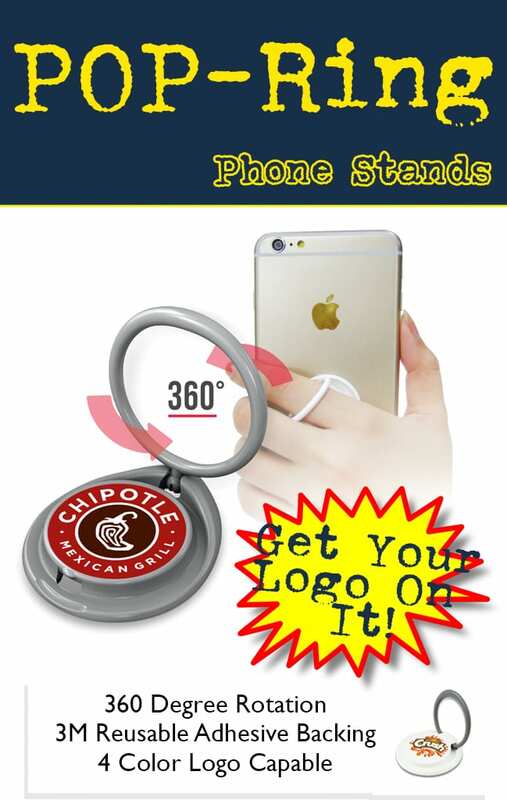 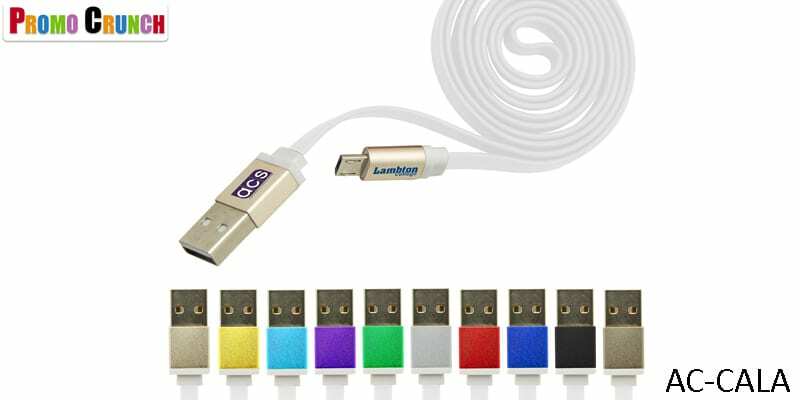 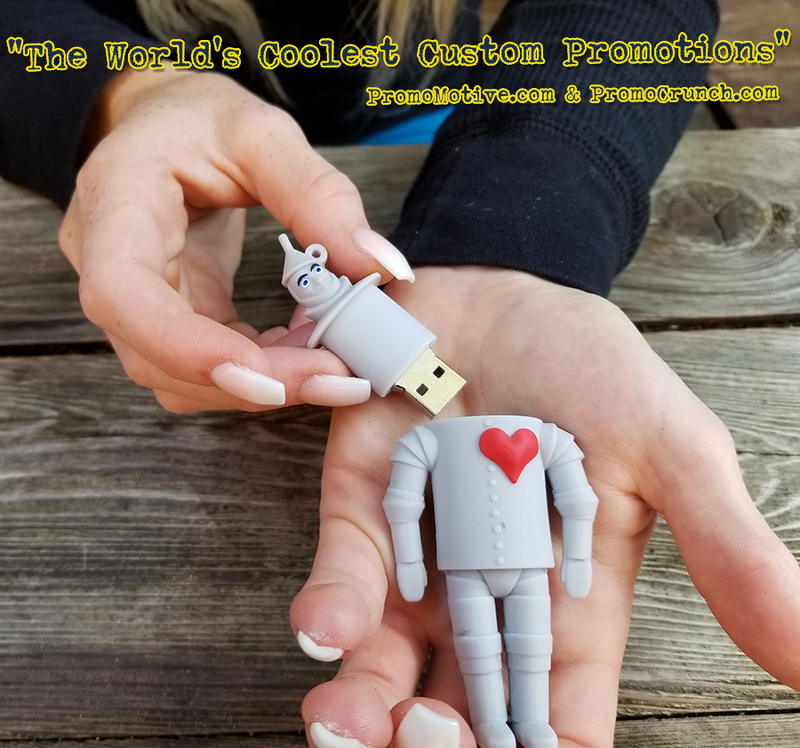 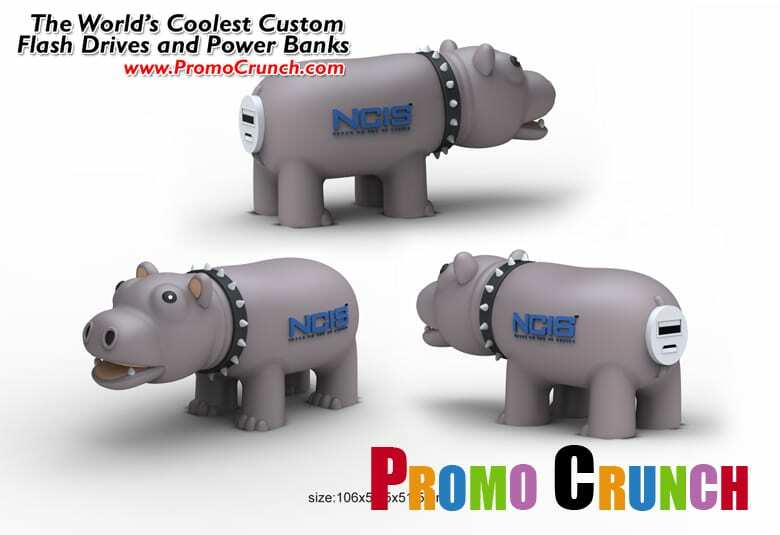 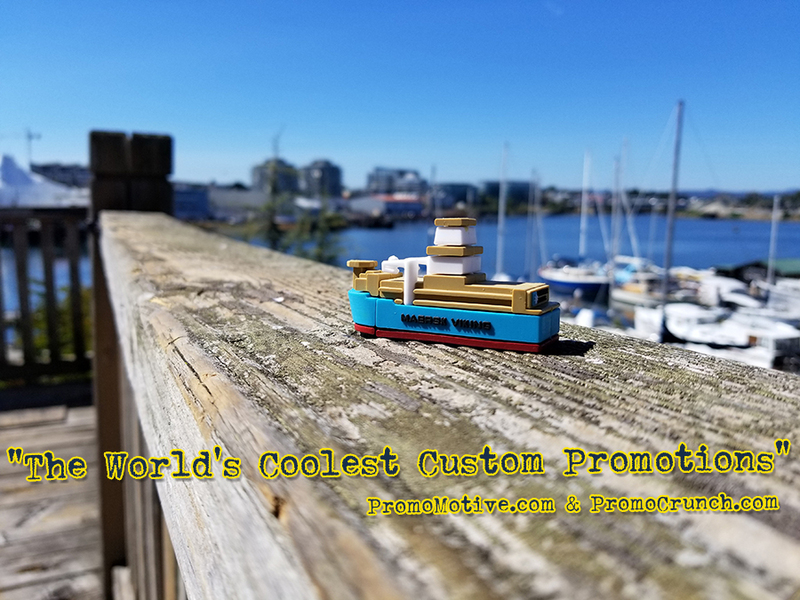 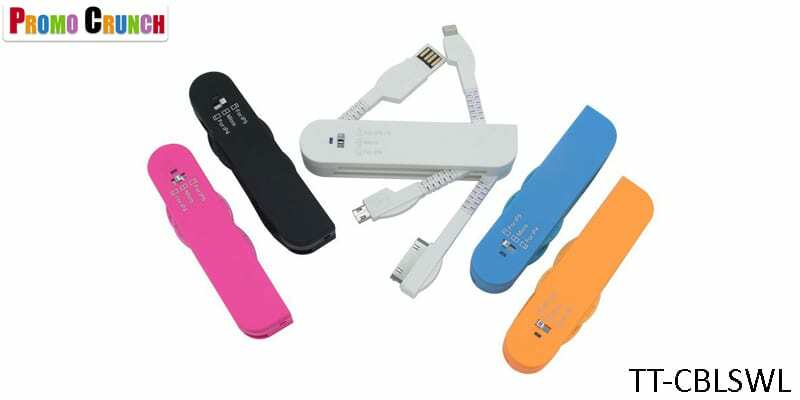 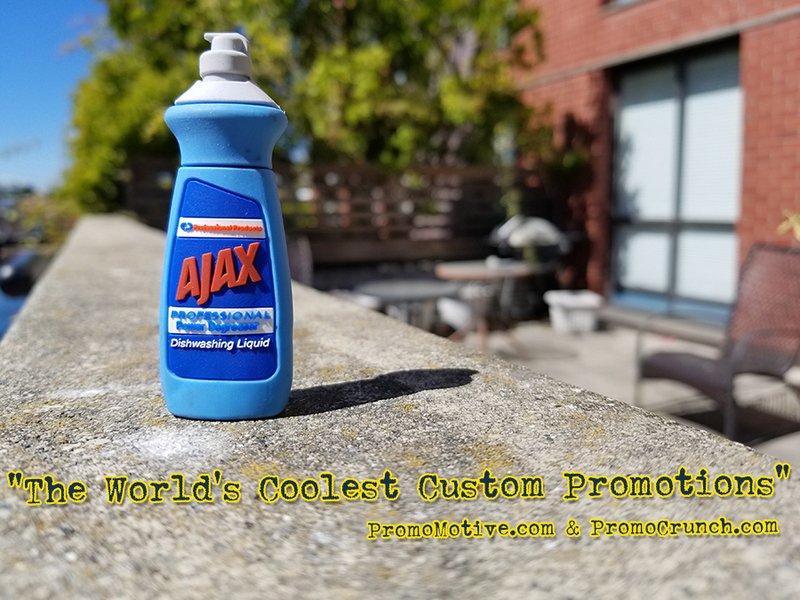 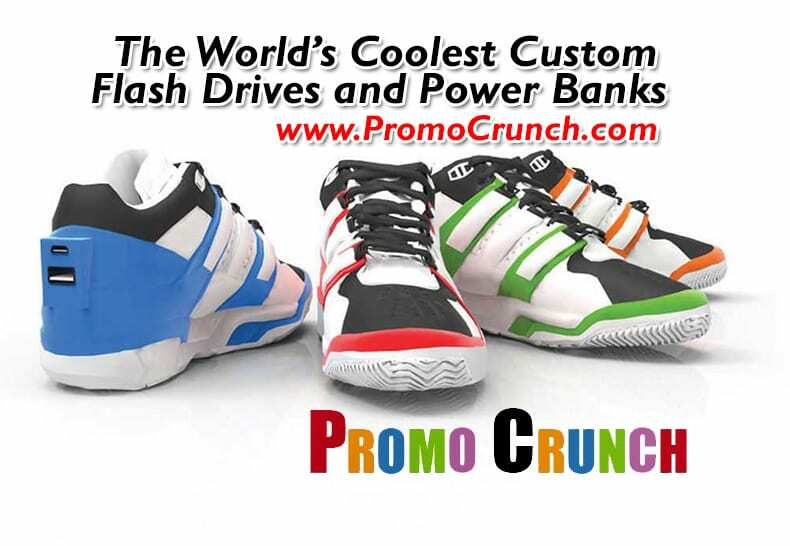 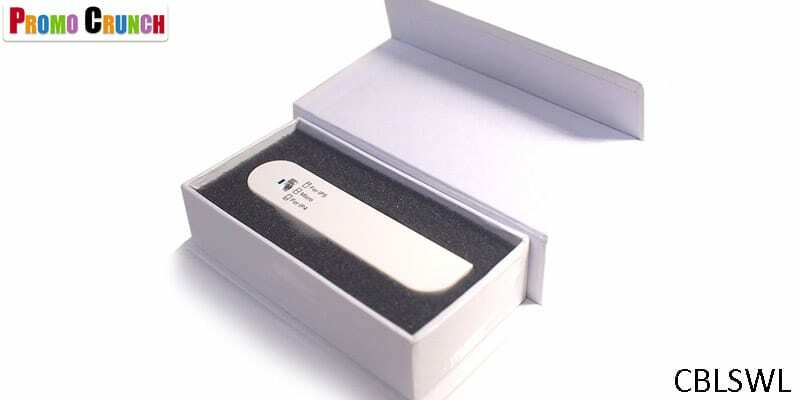 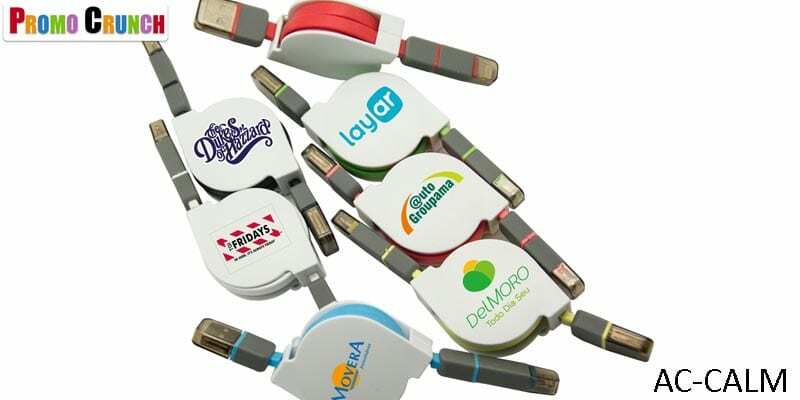 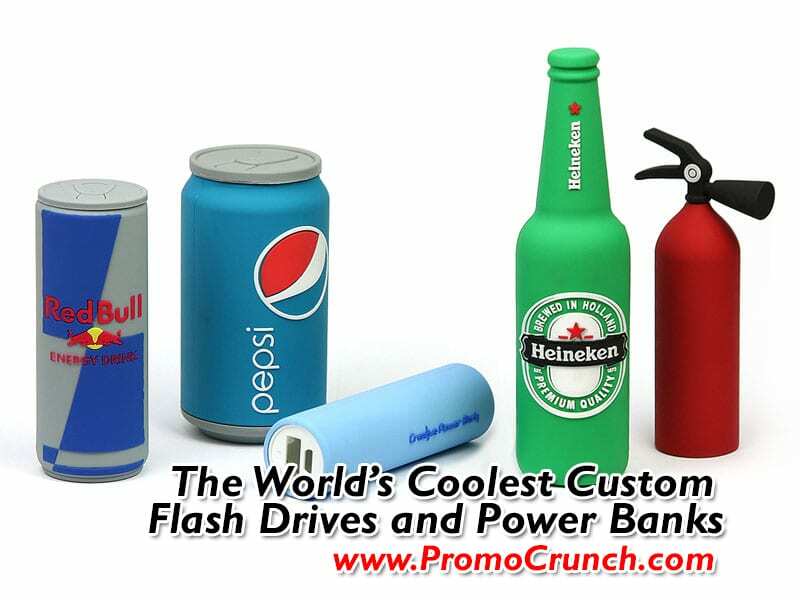 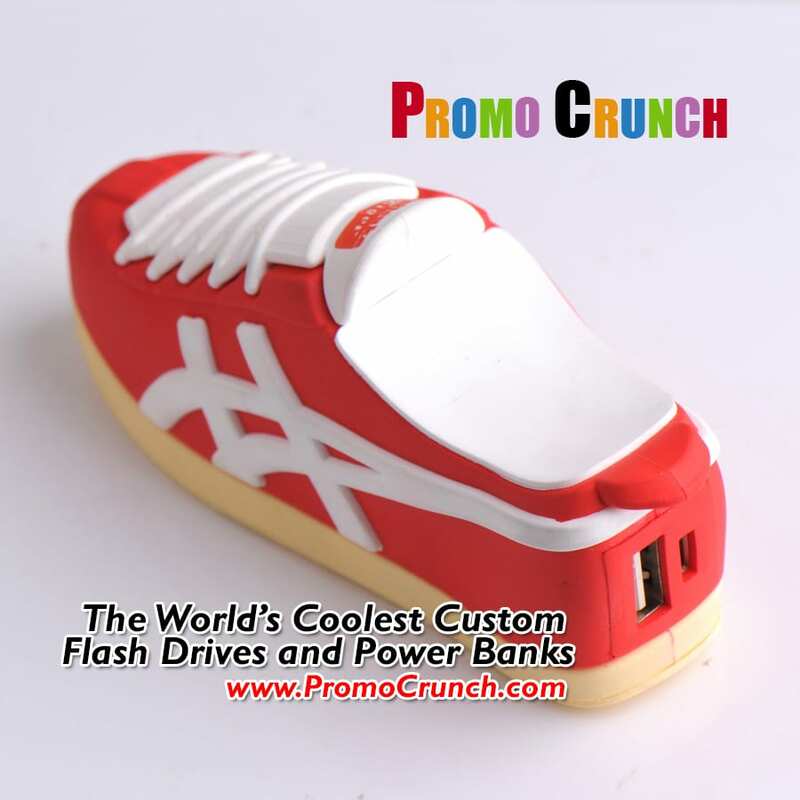 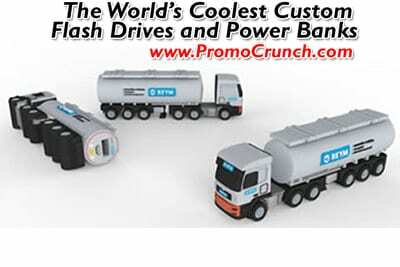 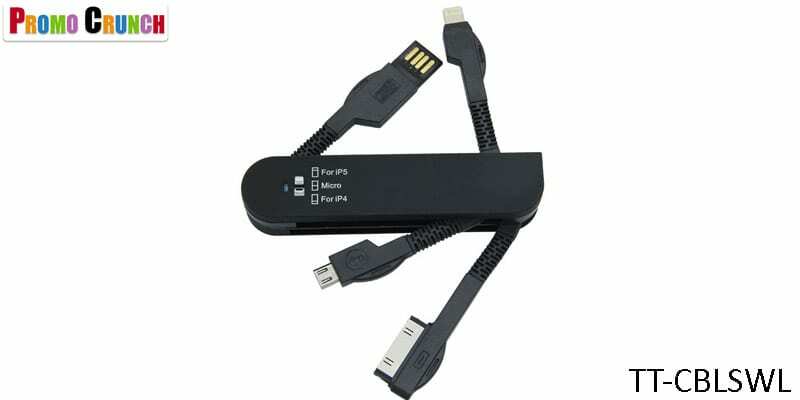 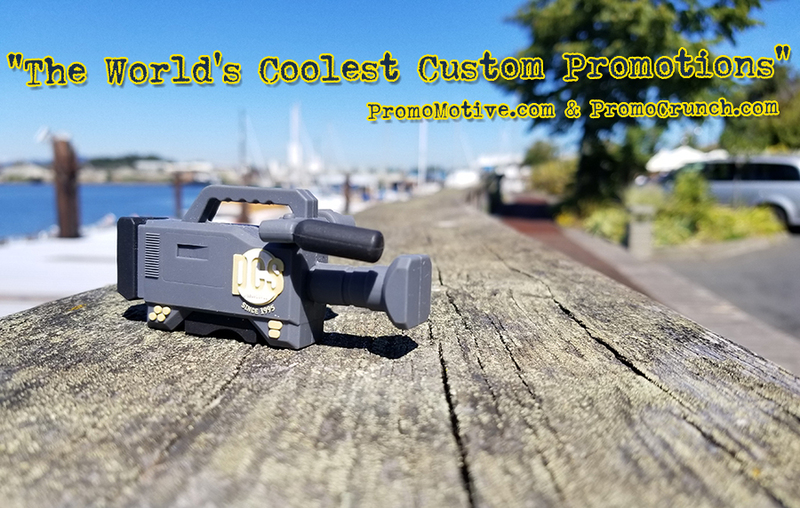 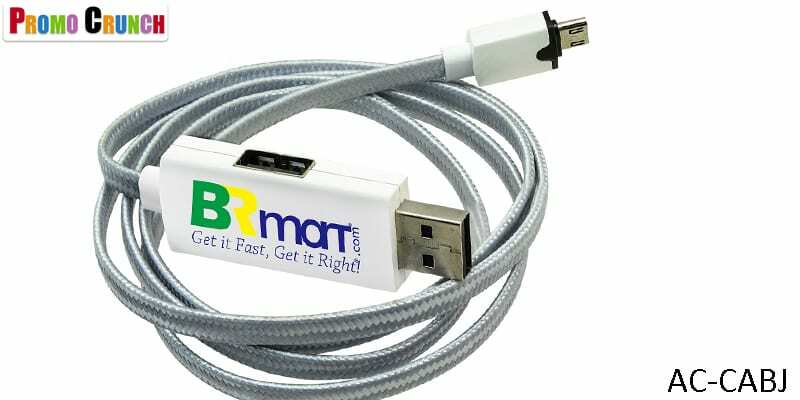 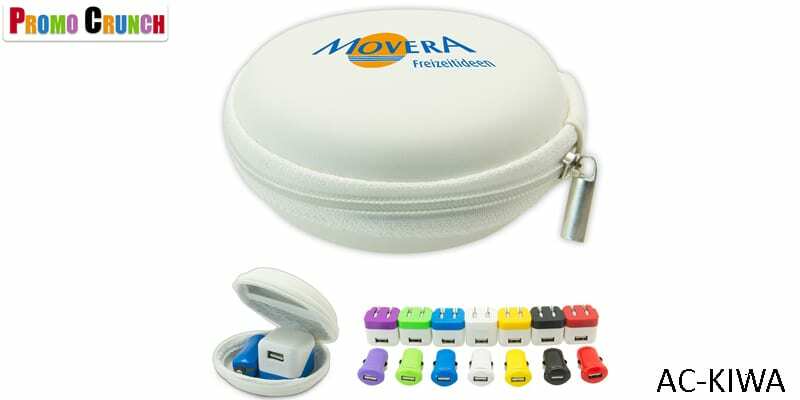 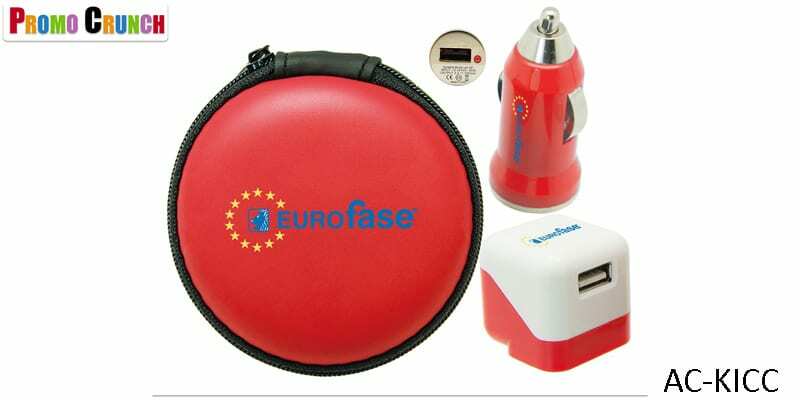 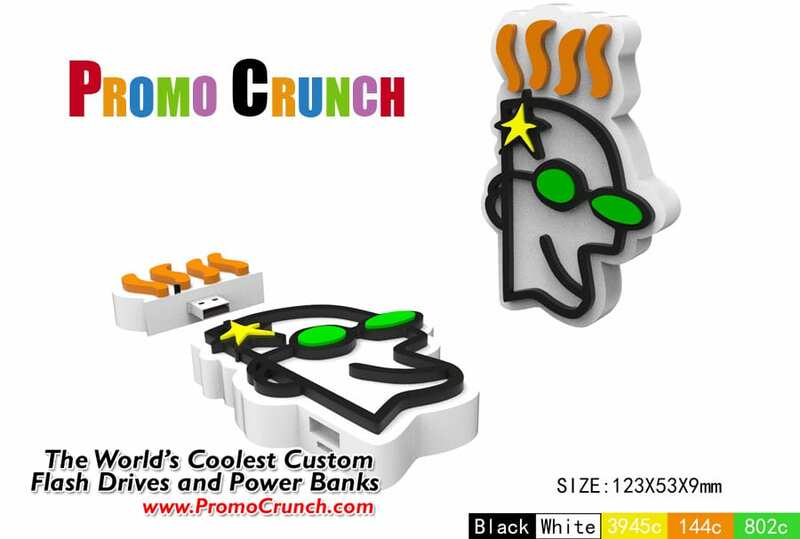 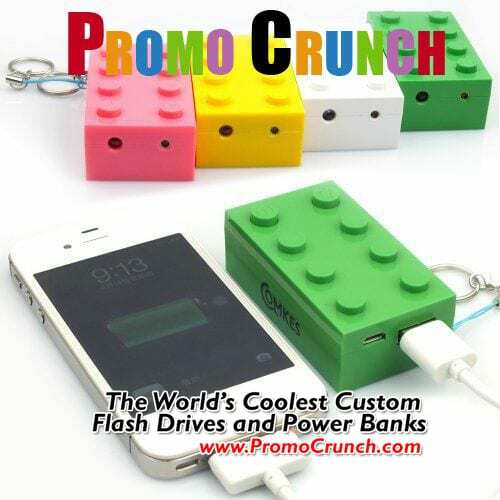 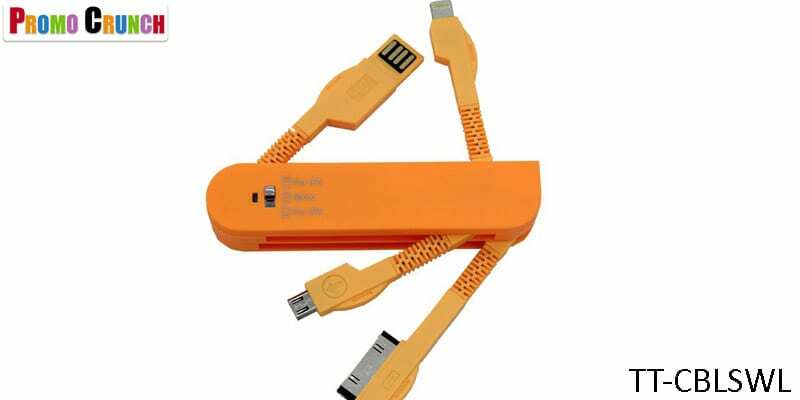 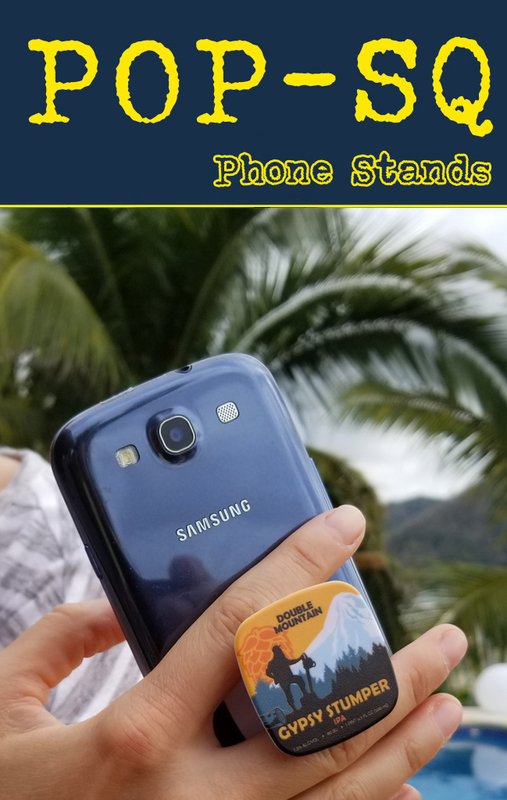 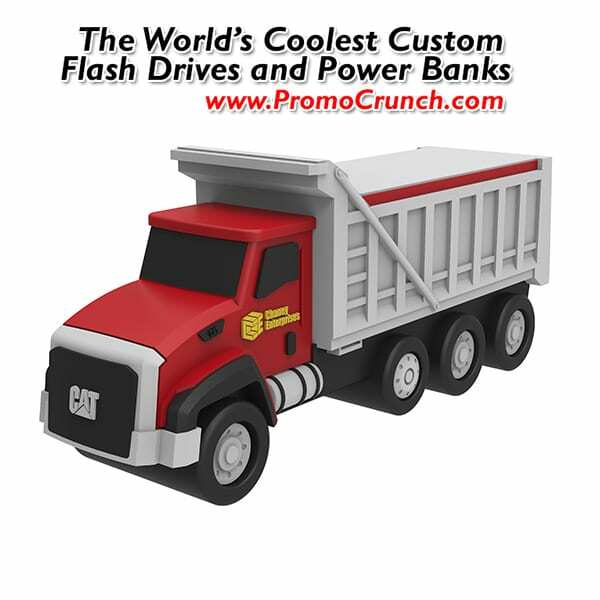 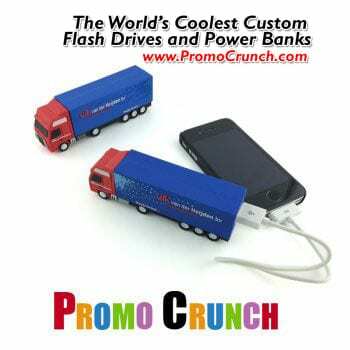 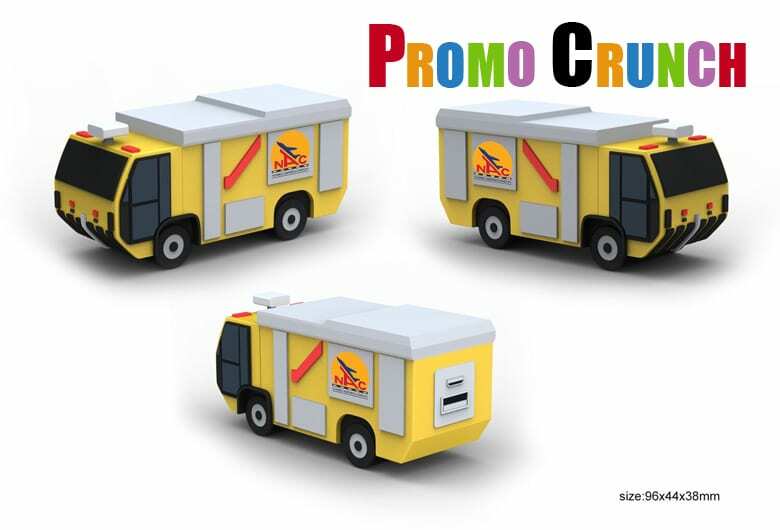 They are an amazingly cool Swiss Army knife type of cable and data transfer promotional product. 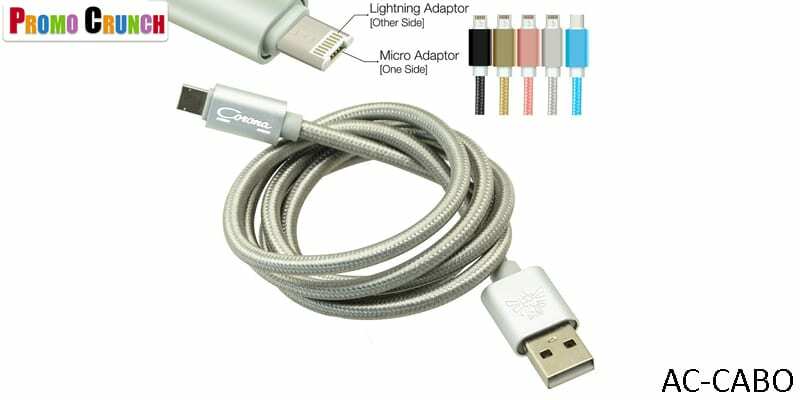 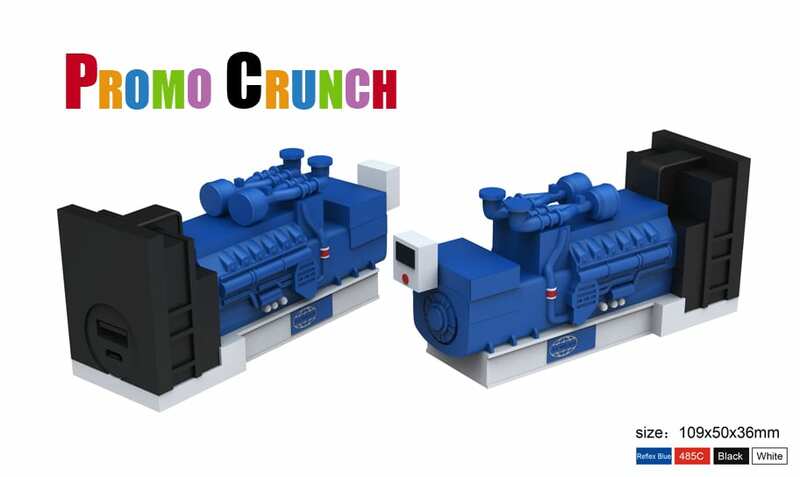 https://promocrunch.com/wp-content/uploads/2016/11/cable-charger-data-swivel-1.jpg 400 800 admin https://promocrunch.com/wp-content/uploads/2019/01/Logoheader1800x130.jpg admin2016-11-25 22:52:112017-08-15 16:28:54Cable charging kit for promotional products.